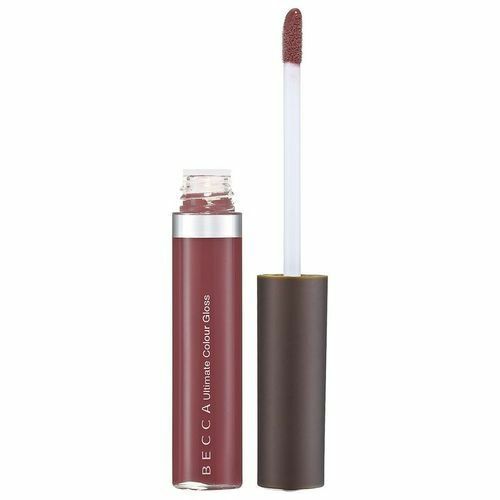 Becca Ultimate Colour Gloss in Autumn Punch: This lightweight, non-sticky gloss packs a punch with lots of color. One swipe will give you mega shine and tons of pigment. 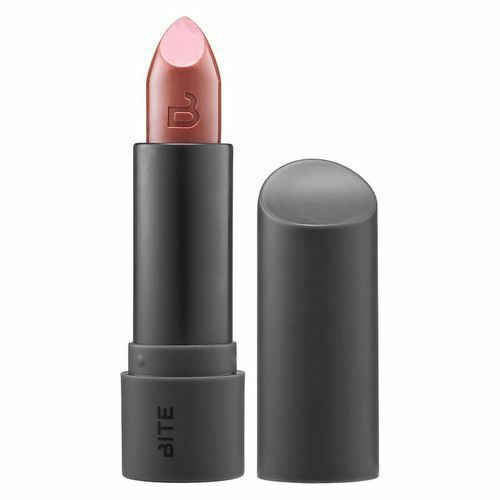 Bite Beauty Luminous Creme Lipstick in Musk: The opacity of Bite lipsticks is unparalleled. These lippies apply so smoothly, so luxuriously and are extremely moisturizing. 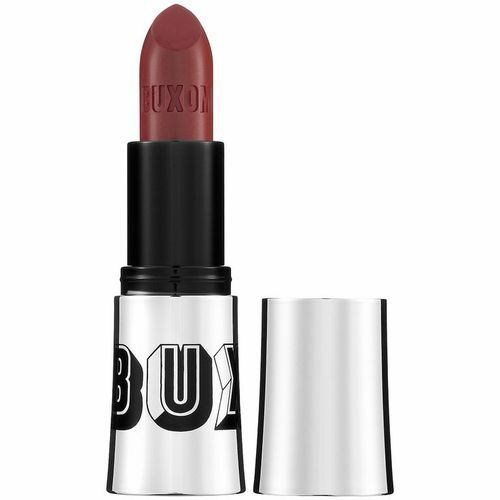 Buxom Full Bodied Lipstick in Runaway: If you don’t have a Buxom lipstick, invest in one pronto. Color distributes evenly, it is moisturizing and there’s a mild plumping effect that will leave lips full and gorgeous. There are not enough good things to say. 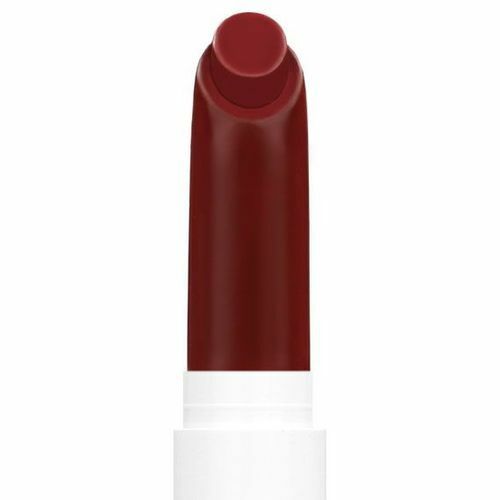 ColourPop Lippie Stix in Ellarie: This striking cranberry lippie dries into a matte finish on your lips…but that’s not to say it’s drying! At a very affordable $5, this is a great starting point for your Marsala collection. 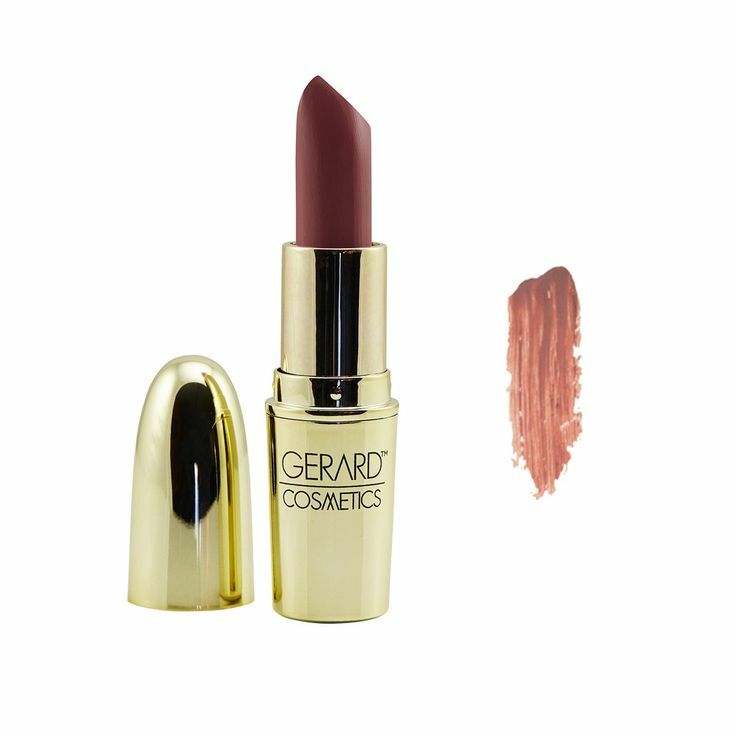 Gerard Cosmetics Lipstick in 1995: Currently sold out, this color skyrocketed to fame once YouTube sensation Jaclyn Hill started wearing it in her videos and Instagram posts. Keep checking their site to order once it’s back in stock! Inglot Matte Lipstick in 410: A more muted approach to Marsala. This is perfect for neutral lipstick lovers. It definitely has that 1990s feel to it, which has made a major comeback recently. 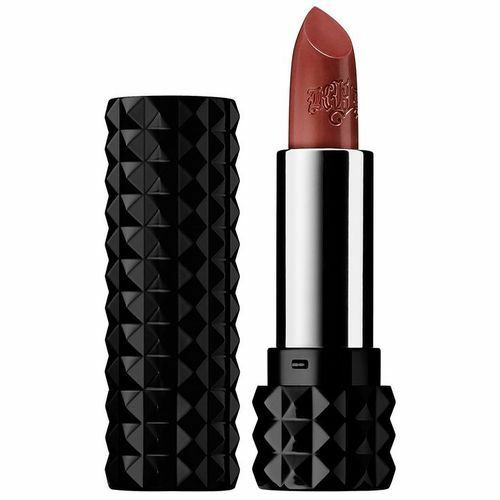 Kat Von D Studded Kiss Lipstick in Cathedral: The brand says that this brownish-rose shade of their Studded Kiss Lipstick is a cult favorite, and it’s clear to see why. Long wearing, bold and hydrating on lips, Kat Von D lipsticks are in a league of their own. 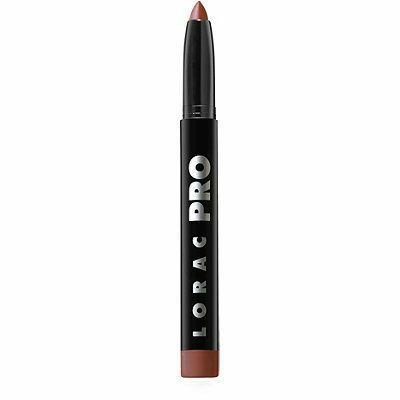 LORAC PRO Matte Lip Color in Rose Brown: This velvety matte lip crayon is packed with antioxidants and vitamins so lips will feel nourished all night long! The pointed tip makes application precise and easy, no lip liner needed. 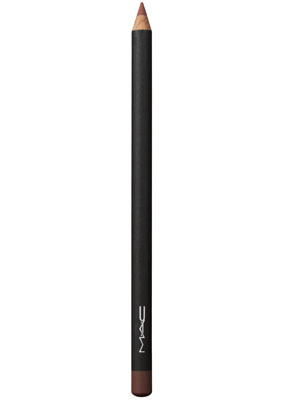 MAC Lip Pencil in Spice: The color of the ’90s, MAC’s iconic lip pencil is definitely having a renaissance recently. 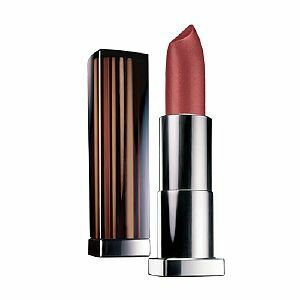 Many choose to forego lipstick altogether when wearing this legendary shade, coloring in their lips with the pinkish-brown hue. Maybelline ColorSensational in Crazy for Coffee: Veering a bit more to the pink side, this is a fantastic day-to-day lipstick when you want that Marsala vibe. Creamy and rich, these Maybelline lipsticks are incredible drugstore buys. NARS Satin Lip Pencil in Mandore: NARS’ dramatic, gorgeous lip pencil has a satiny finish and lasts for hours. 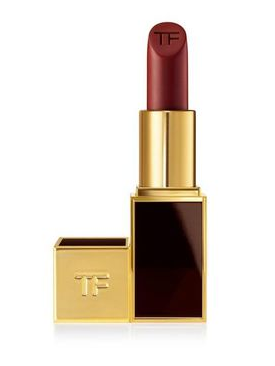 Tom Ford Lip Color in Velvet Berry: From the packaging to the color, this lipstick is simply stunning. There’s nothing quite like Tom Ford. 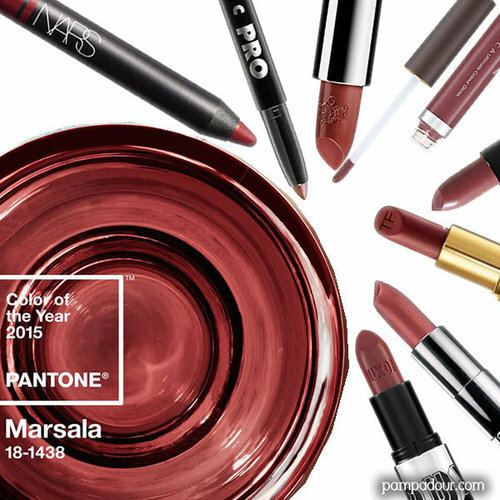 Are you excited for The Year of Marsala? What Marsala beauty products are you eager to try? Tell us in the comments below and on PAMPADOUR.COM! ← What Is Your Lipstick IQ? Test your lipstick trivia knowledge and get your score. At the end of each month, we select one lucky winner from our Name That Lipstick, Lipstick IQ, Beauty Addict and Shadow Palette quizzes to win a $25 Sephora gift card!